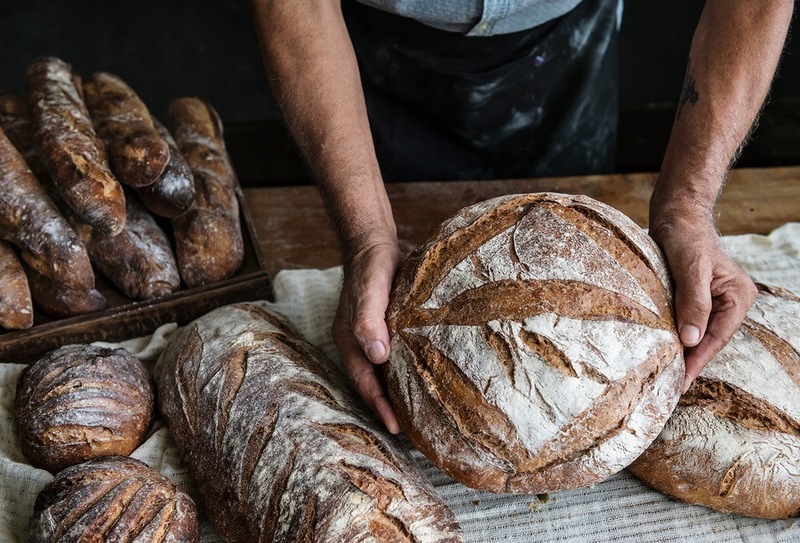 A new study links a food processing enzyme known as mTg, microbial transglutaminase, to Celiac disease and intestinal permeability, aka “leaky gut” conditions. The authors looked at 69 studies concerning this food processing additive, and after analyzing and weighing the evidence they found a negative outcome in terms of intestinal health. The review article published by the journal Frontiers in Pediatrics in December of 2018 is titled, Microbial Transglutaminase Is Immunogenic and Potentially Pathogenic in Pediatric Celiac Disease. So, to be clear, can any of these named ingredients be used in foods certified as "Organic"? Thank you very much, Paul, for this startling new information. It sure sounds to me like a topic for Vana Hari (a.k.a. "The Food Babe") to look into further for us and find out which products, including popular organic breads commonly sold in health food stores, actually contain any of those hidden ingredients. I'll send her a link to this article.